A young Teslamancer, an optimistic underdog, a seasoned explorer and a strongman aristocrat out of his depth find themselves flung into an adventure none of them signed up for. In a land that holds secrets best left forgotten, the four heroes must use their unique abilities to find glory, get revenge, and for some, simply find a way home. 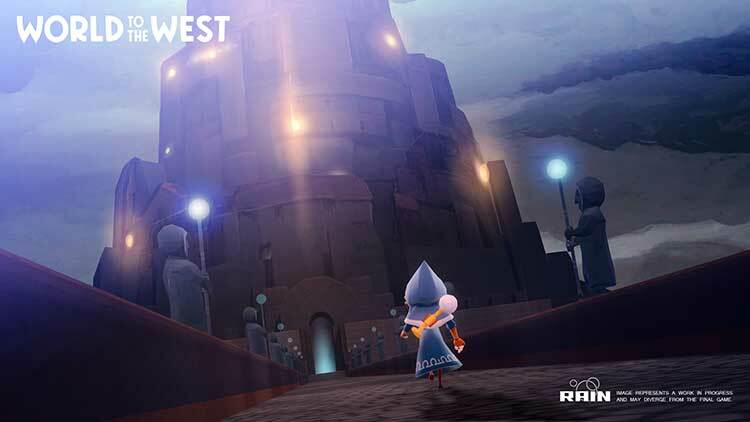 World to the West is a solid Link to the Past inspired experience that fans of that style of game will enjoy, and it was extremely interesting to see the world of Teslagrad fleshed out more through these four new characters. It is just unfortunate that the totem mechanic, which sounds cool on paper, ends up feeling like unnecessary padding that can make the game more frustrating than fun. World to the West is a delightfully charming game with some irritating design flaws that prevent it from achieving excellence. While the characters are fun and their abilities are creative, the puzzles they’re used for lack the level of challenge that’s become expected from modern indie games, and the fast-travel system often forces you to spend lots of time backtracking. The unfulfilling exploration and repetitive, one-dimensional combat really bring the experience down, especially when you consider those needed to be the areas it excelled in. The presentation in the cutscenes is great, and the music is simple and chirpy, but when it's boring to play and there's little to no draw to find out what happens next, unfortunately it's just another name to add to the list of Zelda-inspired indie titles. 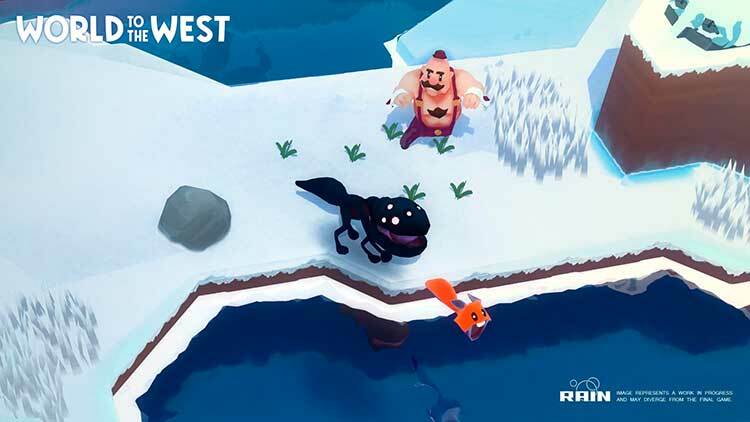 The World to the West is a fun brain-teasing challenge which is worth a look for those who like to mix up their puzzling with some combat and exploration. 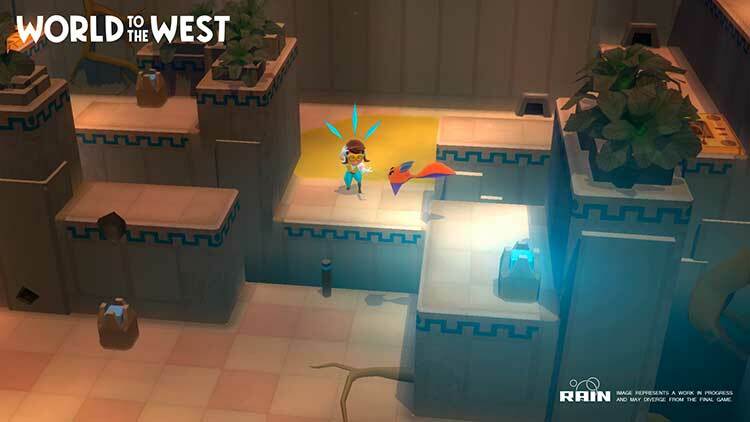 It's no Zelda-beater, but for those seeking a PS4 alternative, you need only go West. Minor niggles aside, I very much enjoyed exploring the World to the West and would certainly recommend it to others looking for an old-school Zelda-esque adventure to follow or distract from not having the sublime open world Breath of the Wild. It successfully captures the feel of a 16bit style adventure and combines this with charming characters and some great environmental ability-based puzzling. 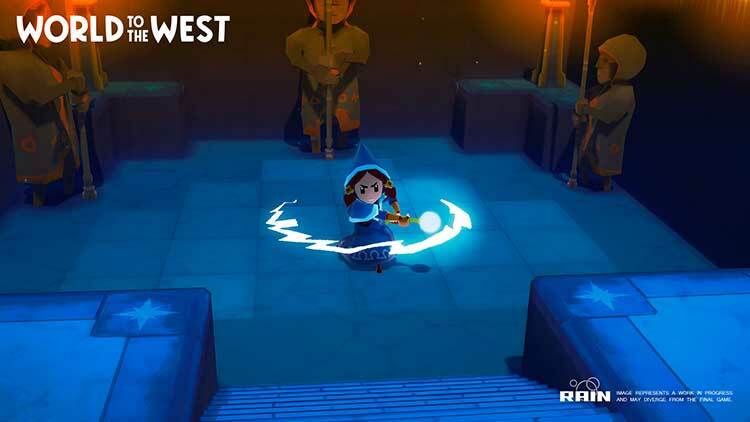 World to the West es un título que destaca sobre todo por algunos de sus rompecabezas, así como las secciones de combate contra jefes, muy satisfactorias de resolver al tener un sistema de combate bastante torpe. Sin embargo, sale perdiendo con Teslagrad en algunos factores clave como la exploración (a veces demasiado adulterada artificialmente) y la historia, que en esta ocasión se apoya en diálogos poco profundos y prescinde de la narrativa visual). La nueva aventura de puzles y exploración de los creadores de Teslagrad lo tiene todo para convertirse en un gran videojuego pero le ha faltado algo más de inspiración en sus rompecabezas, y una mejor forma de llevarnos por su gran mundo de fantasía, para alcanzar el nivel de calidad de los más grandes. Una aventura fantástica con entrañables personajes que encandilará y atrapará a más de uno. Buenos diseños de escenarios, un mapeado de tamaño considerable, una ingeniosa propuesta basada en la colaboración entre los protagonistas y algunos detalles muy interesantes en su historia son ingredientes para tener a World of the West como una gran opción de compra, a pesar de un desarrollo algo irregular y de no ser lo nunca visto. Come i nostri lettori di vecchia data sapranno bene, adoriamo gli studi indipendenti, pregni di passione e ricchi di idee, sempre sospesi tra la realizzazione di esse ed i limiti dettati dal budget: Rain Games corrisponde perfettamente a questa descrizione, e World to the West è il loro miglior lavoro fin qui, un passo avanti deciso rispetto al pur buono Teslagrad.La cura riposta in tantissimi aspetti della produzione è encomiabile, il gameplay funziona, la direzione artistica farà felici tutti i fan dello stile europeo del ventesimo secolo e, soprattutto, la colonna sonora si aggiungerà prepotentemente alla vostra playlist, tanto sullo smartphone quanto sotto la doccia.Considerando anche il prezzo budget e la buona rigiocabilità del prodotto, ce n'è abbastanza per consigliarvi World to the West senza troppe remore. 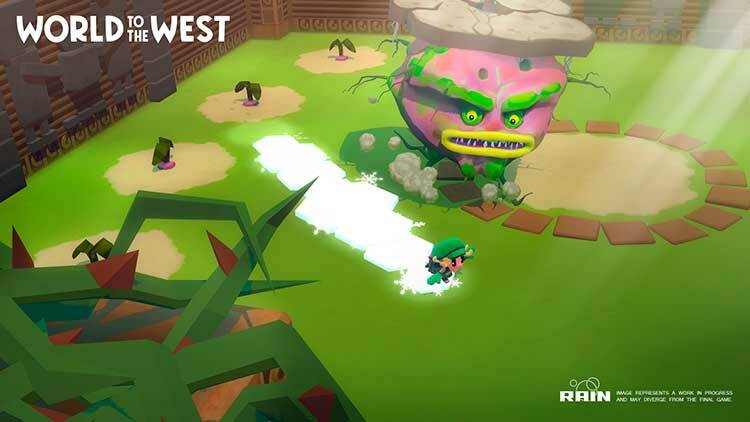 World to the West, nonostante i puzzle ingegnosi, alcune buone idee e delle boss fight divertenti, fallisce sotto molti aspetti come storia, esplorazione e atmosfera. Come se non bastasse, ci sono alcuni bug di troppo, errori di traduzione e suggerimenti poco chiari, che di certo non aiutano e che spero vengano risolti con una patch il prima possibile. Considerando i vari difetti, mi sento di consigliare questo titolo solo ai fan sfegatati di Teslagrad o dei puzzle game. 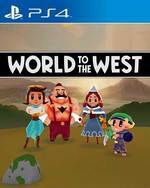 World to the West non riesce a bissare il successo del suo predecessore. La volontà di passare ad un motore grafico 3D ha fatto perdere tanto stile all'opera di Rain Games, complicando anche lo sviluppo e causando bug e imperfezioni. 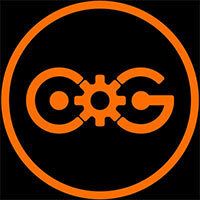 Il titolo rivela la sua anima di progetto indie molto presto, presentando alcune idee interessanti ma legate tra loro da un filo davvero troppo sottile per resistere a lungo. Apprezziamo il tentativo di fare qualcosa di completamente nuovo ma per stupire i giocatori e farsi ricordare serve qualcosa in più. 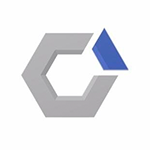 Kortom, zoek je eens iets anders en houd je van platformers, dan is World tot the West misschien wel iets voor jou. Verwacht geen baanbrekend verhaal of moeilijke eindbazen zoals in Teslagrad, maar meer een leuk avontuur dat je niet zag aankomen. Wel komt de game wat traag op gang en is het storend dat je elk personage langs een totempaal moet krijgen, maar verder stelt World tot he west eigenlijk helemaal niet zo erg teleur.